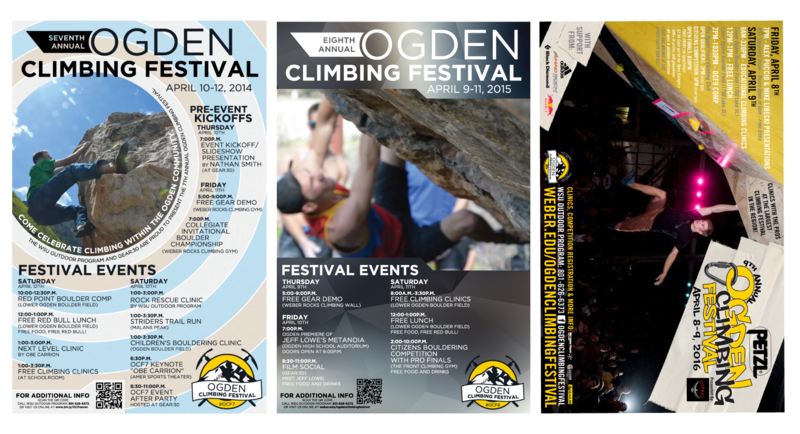 The 12th Annual Ogden Climbing Festival is April 12-13th. 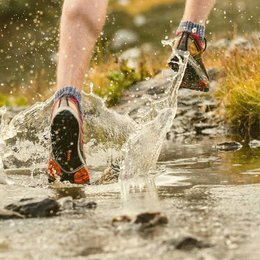 We wanted to learn more about the history of the Fest, so we asked original founder and organizer, Daniel Turner of the Weber State University Outdoor Program, about the Fest's origins. 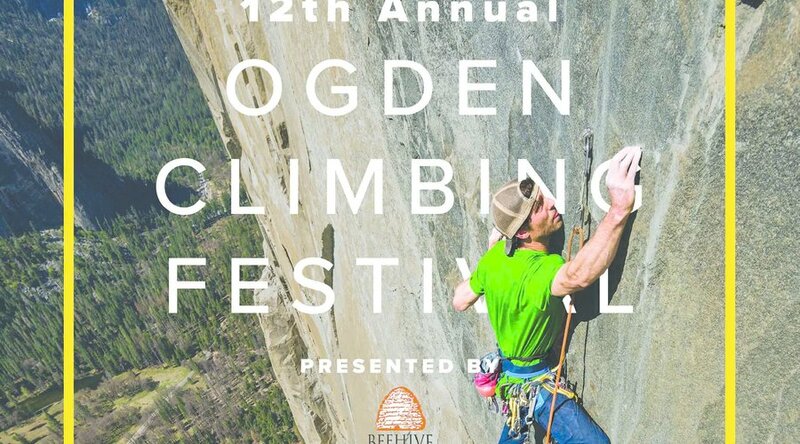 What's the history of the Ogden Climbing Festival? Why did the Fest begin? 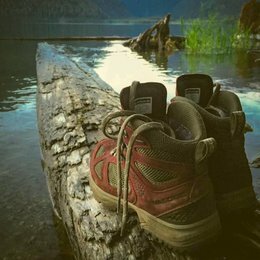 The OCF began in 2008 when I arrived in Ogden as the new Coordinator for the WSU Outdoor Program. I had previously ran the Palouse Climbing Festival in Moscow Idaho. OCF1 was called the Ogden Send Fest. That same year Jeff Lowe hosted a climbing event focused around art. 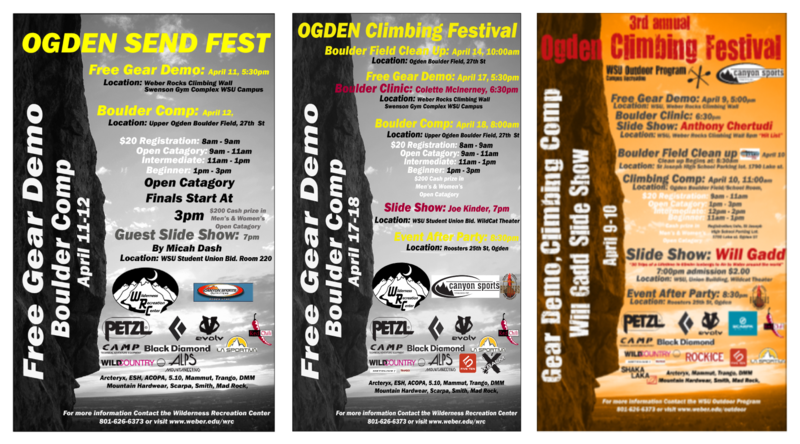 OCF2 we decided that the two events should be one and the Ogden Climbing Festival was born. Support from Canyon Sports, and Tim Nguyen in those early years helped set the event up for success. 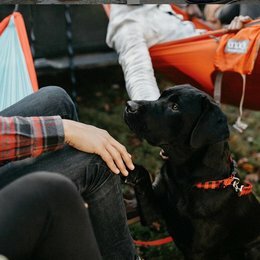 How does the Climbing Fest help bring the community together? From the beginning I was welcomed into the Ogden climbing community with open arms. I remember the day Jeff Lowe called me and invited me to his office and welcomed me to Ogden. Ogden has always had a close-knit climbing community, that has deep, deep roots. 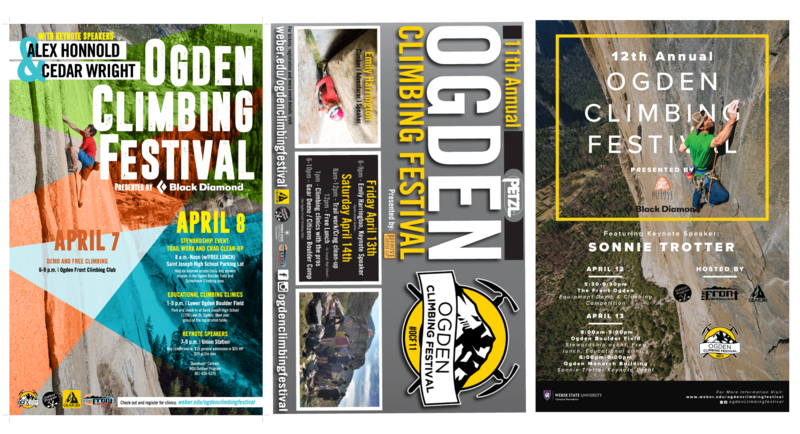 The Ogden Climbing Festival really just continues that history on. I have always said, the OCF has something for everyone, from the beginner to the professional, from the kids to the spectators. 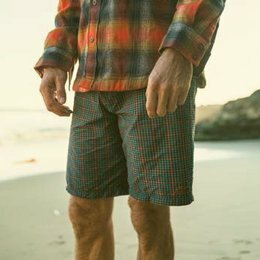 I believe the different aspects of the festival make it unique (Demo, Comp, Clean up, Clinics, Keynote speaker) and allow people to engage at what ever level they are looking for. 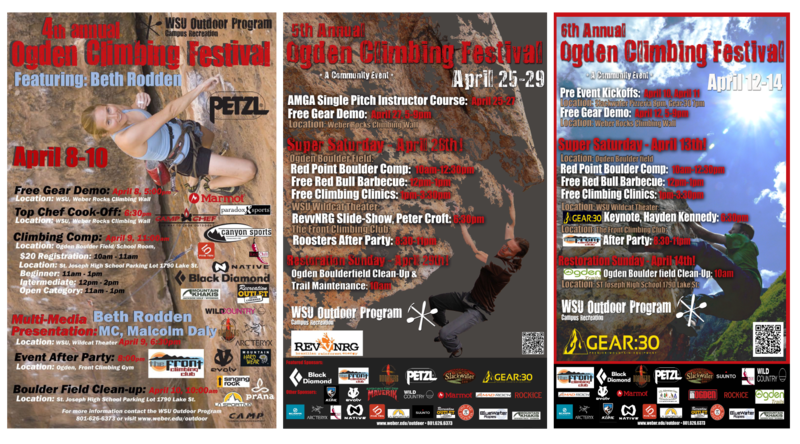 Thanks to tour event hosts: Weber State University Outdoor Program, GEAR30, and The Front Climbing Club the festival continues to thrive. The festival would be possible without them and they key role they play on out community. The festival has been the starting place for many climbers, some of which I first met as enthusiastic kids who just couldn't get enough of climbing. Every year I get folks who introduce them selves and tell me how the festival was their start, their influence, or just one of their most anticipated weekends of the year, I guess that's why I still organize the event. What all is involved with this year's fest? 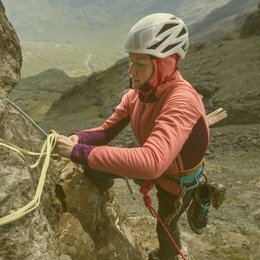 The event line up this year has stayed true to form with a two day schedule packed with gear demos, climbing comp, boulder filed clean up, free lunch, educational clinics, and the Sonnie Trotter keynote speaker. I am particular excited to host Sonnie Trotter. I remember one particular climbing magazine I picked up in collage that stood out to me. Issue 135 July 2004 had Sonnie Featured for his red point fee ascent of the iconic Smith Rocks route Monkey Face. 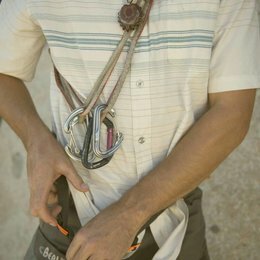 ( https://www.climbing.com/news/trotter-cleans-up-monkey-face/ ) since I read that article in 2017 and having seen that route I instantly had a huge respect for Sonnie. I have been reaching out to Sonnie for probably 13 years to get him out to one the festivals I've been involved with. I am also psyched that Festival will be hosting the Keynote at the newly renovated Monarch building down town. Who is invited? Why should everyone come out? 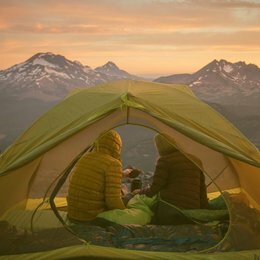 Everyone, even just those who have seen climbing in the media and want to know more, or families looking for a new way to engage in the outdoors there is truly something for everyone. 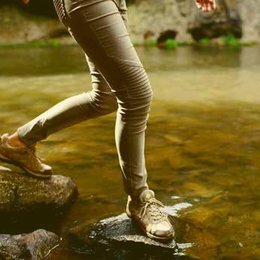 Rank your top 3 Fave Ogden routes.